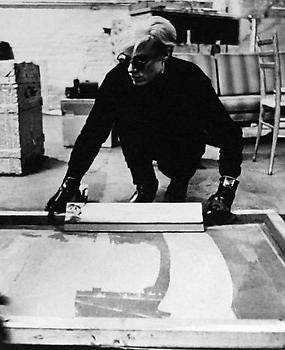 Spanning Andy Warhol’s career, from his Campbell Soup cans to portraits of Mao Tse-Tung, many of the paintings, sculptures, and works on paper are from his best known years of 1962 to 1967, all coming from the collection of Ileana Sonnabend, an early supporter of his work. If you’ve got a craving for barbeque, check out Brother Jimmy’s Bait Shack as the ribs, chicken, beef, and pork are all smothered in some amazing BBQ sauce. BB&R, which stands for Blonde, Brunette, and a Redhead is the brainchild of three best friends. What they’ve created is something between a neighborhood bar and a lounge with leather seats in the front and a pool table, photo booth, and video games in the back. Looking more like it came out of Willie Wonka and the Chocolate Factory, Dylan’s Candy Bar is a colorful place to get lollipops, licorice, and all things sugary. Don’t go crazy or your sweet tooth might melt here!